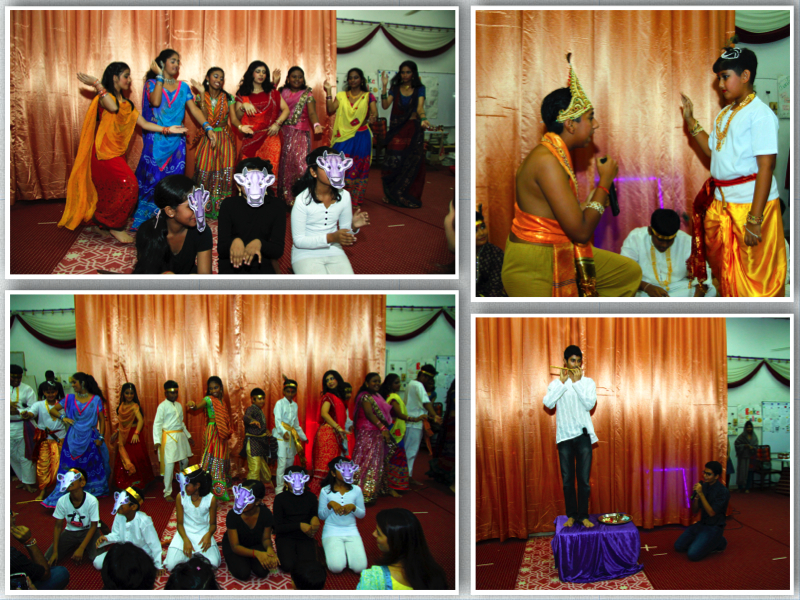 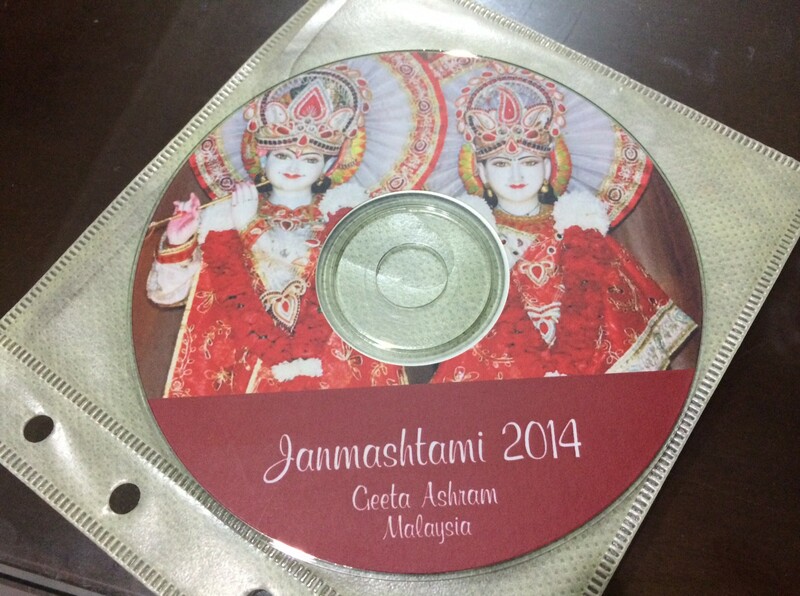 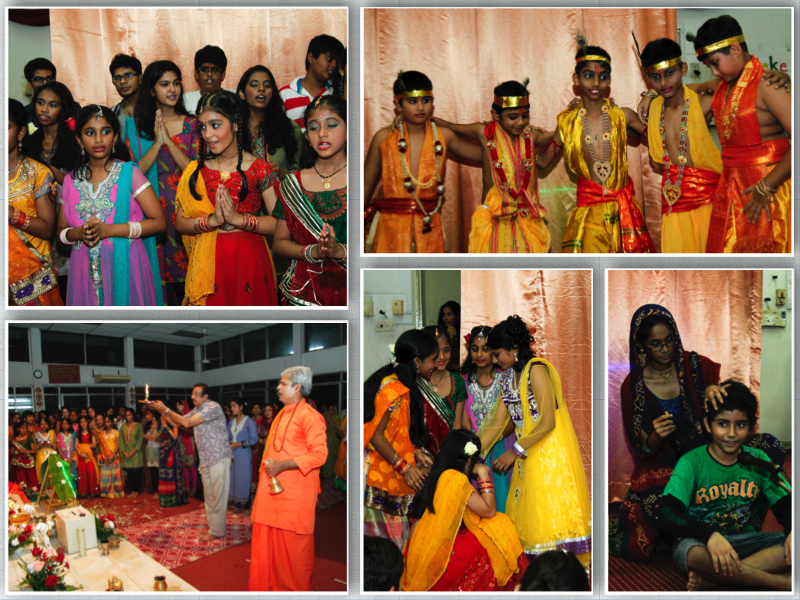 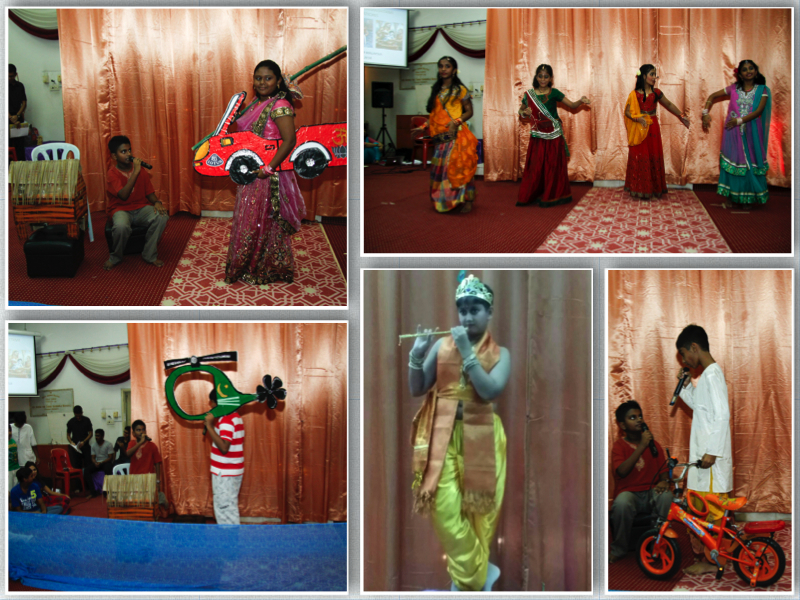 The children of the Ashram put together a wonderful performance for Janmashtmi this year! 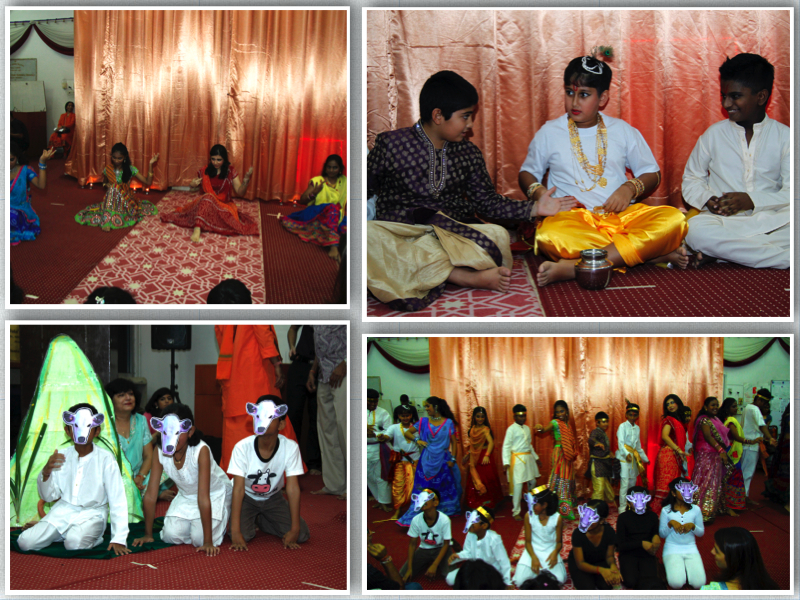 These pictures and more are available in a CD! 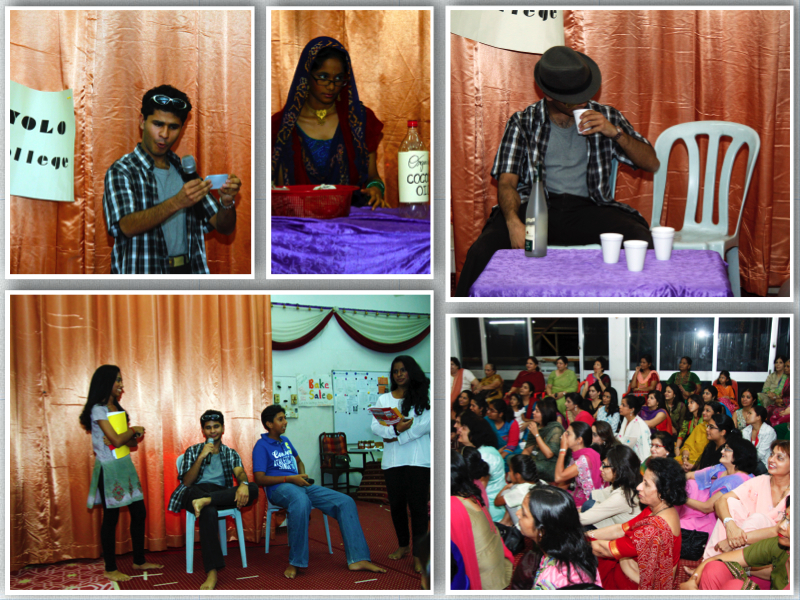 We have also shared the scripts of our teenage skits for all to read and enjoy 🙂 You can find them here.